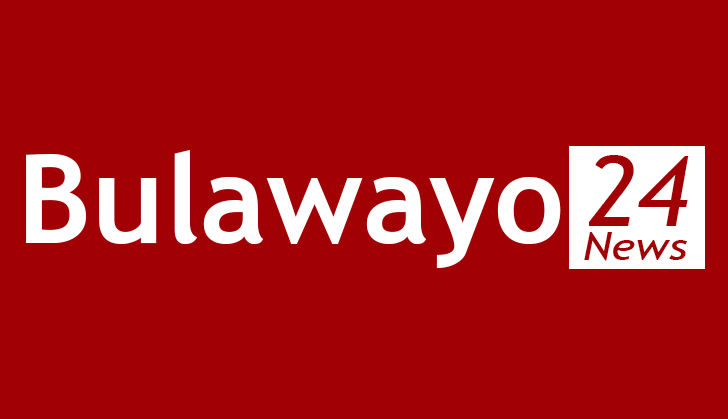 TWO thieves from Bulawayo have been sentenced to 15 months in prison while a third was ordered to perform community service after they used a duplicate key to unlock a door and stole a laptop from a house in Lobengula West suburb. Tommy Gakava (22), Thamsanqa Zwane (17) and Tatenda Mugadziwa (17), who all live in different suburbs, stole from Mr Bonisani Ndlovu who had gone to church. The three appeared before Western Commonage magistrate Ms Tancy Dube facing charges of unlawful entry and theft. Gakava and Mugadziwa were each sentenced to 15 months in prison. Six months were suspended on condition of good behaviour while Zwane was ordered to perform 300 hours of community service. The court heard that Gakava and Mugadziwa have previous convictions. The prosecutor, Mr Tapiwa Solani said on March 10, Mr Ndlovu went to church and left his house locked. "The trio used a duplicate key to unlock the main door and got into the house. Mugadziwa stood outside the house guarding while Gakava and Zwane took a Toshiba laptop and its charger and went away," he said. The trio went to the city centre and sold the laptop to Mr Peter Mupinga. At around 11:30 AM on the same day, Mr Ndlovu got home and realised his laptop was missing and quickly made a police report. On March 21 police arrested Mr Mupinga who told them he had bought the laptop from the trio.